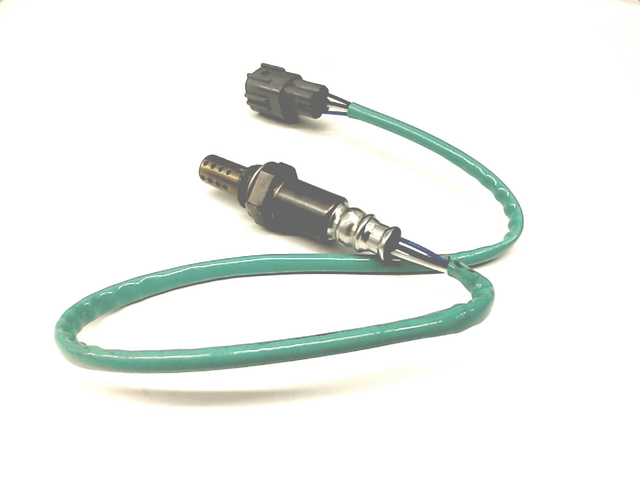 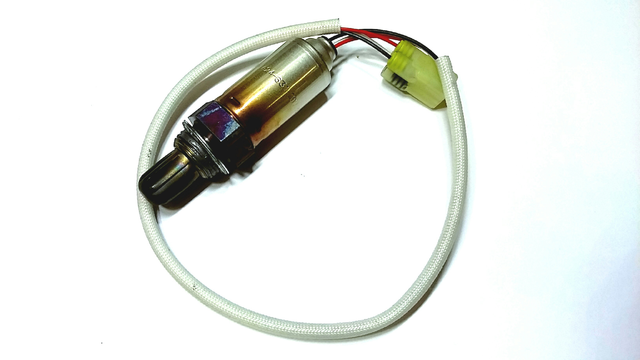 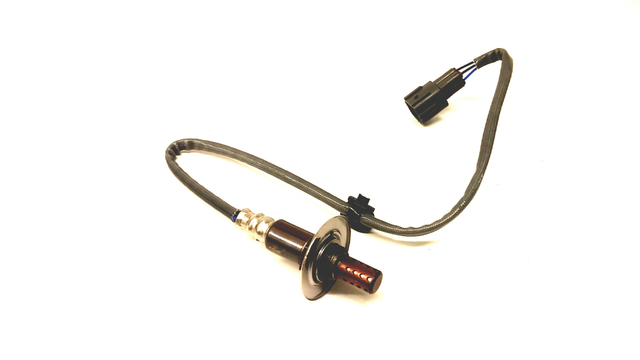 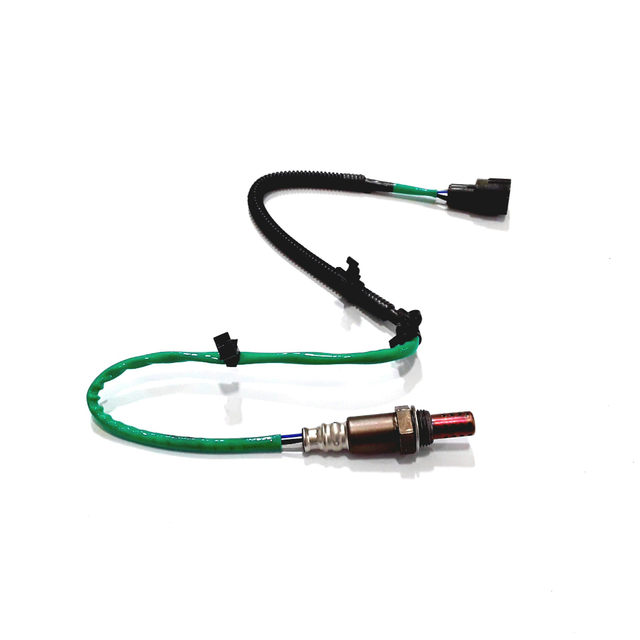 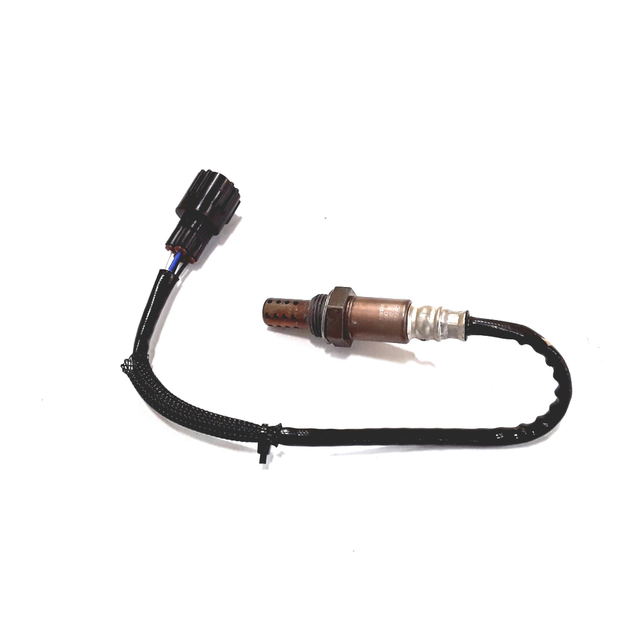 All cars need an oxygen sensor that allows the engine to function in the most efficient way possible, and also to release the less amount of output possible. 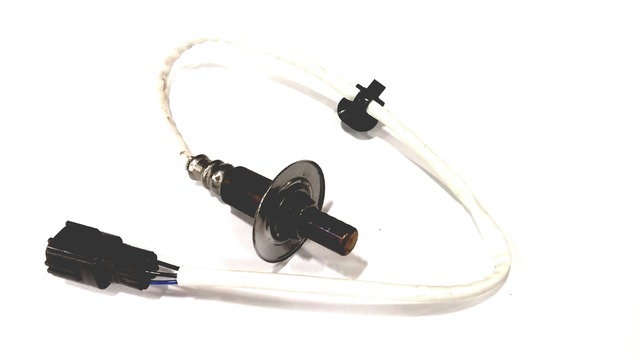 It is placed in the exhaust pipe in order to let the driver know if the engine is igniting the proper amount of fuel along with the oxygen it needs, assuring that if it is working properly, it would not damage the engine nor be a hazard for the environment. 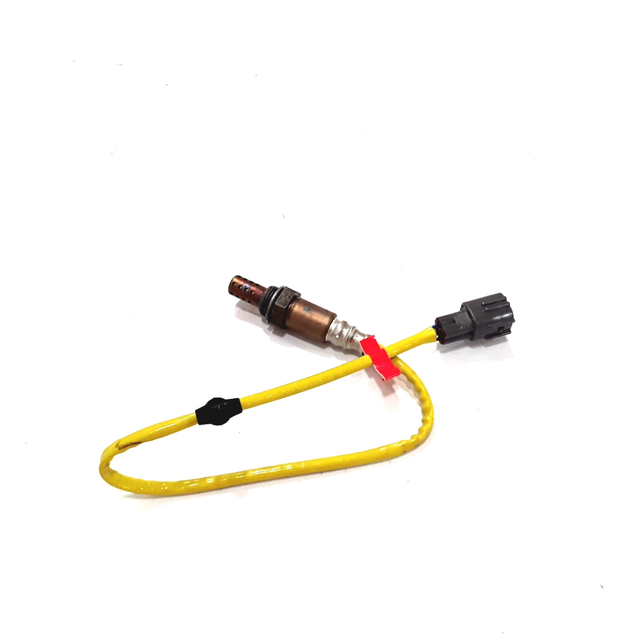 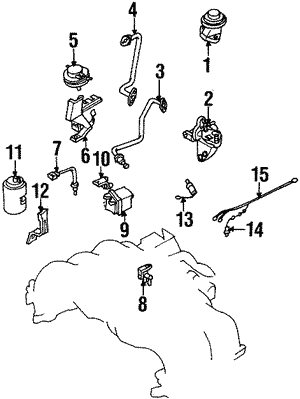 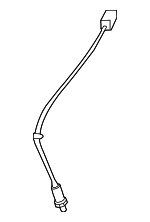 If the oxygen sensor is not working anymore, the system will guess its level, and the car stops functioning properly.